In my previous #SMARTAmazing25 post, I talked about our early years as subscribers of SMART Communications from analog cellular services to Smart Gold GSM. I also mentioned that I got my first SMART SIM card by purchasing a SMART Money SIM pack. It was my backup SIM at that time. I’ll be talking about my SMART subscriber years from 2003-2009 in my next blog post. For now, I’d like to focus on the year 2003, the year I became in love with the SMART Amazing Phone. It has Microsoft Windows so it’s like having a computer in your pocket. It has a detachable camera. I’ve been wanting to have a Microsoft Windows-powered Pocket PC for years but they were too expensive, and my current phone at that time, a brand new Nokia 3530 didn’t have a camera. I was already surfing on WAP via GPRS but I wanted to access websites like I would usually do on a PC. I immediately went to the SMART Wireless Center in Greenbelt to check it out. I immediately fell in love with the phone. The Windows Mobile interface may be a little different but it still has the familiar Windows programs that I was already familiar with. I tried to apply for a SMART Gold postpaid account a few days later, but unfortunately my requirements were incomplete. I’ve made a couple of attempts during the summer but were rejected for reasons they cannot disclose. I wanted to hate SMART for rejecting me, but every time I see the SMART Amazing Phone in a Wireless Center, I know I’ve got to have it somehow. In June 2003, while working in the graveyard shift, I passed by our office’s bulletin board and saw a few pictures of phones posted. SMART has a partnership with our company and they have special offers for us employees. I rushed to our pantry and immediately talked to a SMART Account Officer. The lowest plan offered to us employees at that time was Plan 1200. Again, unfortunately, that plan is not suited for employees like us because our salary range does not meet the requirements. However, we still have hope. It was also my first MP3 player and my first memory card was a 128MB SD card which cost around P2,000 in 2003. Eventually, I learned how to convert videos and watch them on the SMART Amazing Phone while other Nokia users look at me in envy. 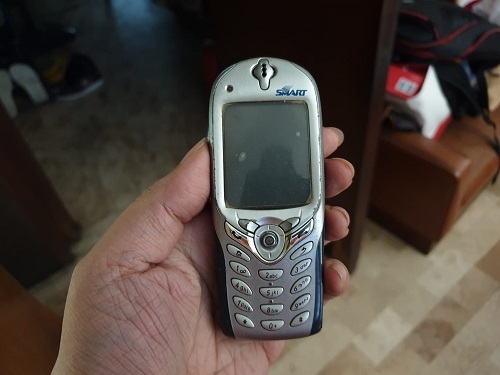 The SMART Amazing Phone also introduced me to online communities dedicated to the phone and Microsoft Windows Mobile in general. These were Airfagev.com and Pinoy Windows Mobile. I was so hooked that I became a forum moderator for these two sites. My passion for the SMART Amazing Phone lead me to a career in the telecommunications industry. 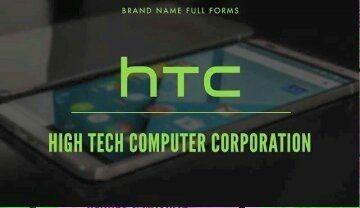 Who would’ve thought that someone like me, an ordinary phone fanboy would land in a company that would deal with the maker of his favorite phone – HTC. 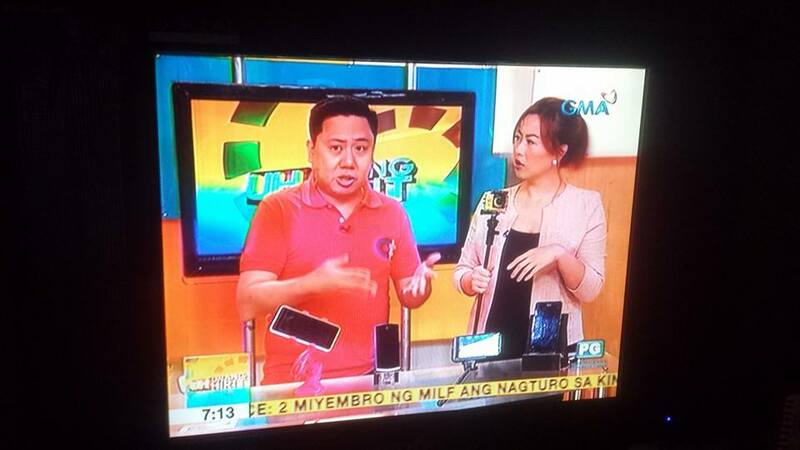 Lastly, the SMART Amazing Phone was my ticket to SMART as a Postpaid Subscriber. After 16 years, I am still a SMART Postpaid subscriber and last year I renewed my subscription to a SMART GigaX Plan. I’m using a Samsung Galaxy Note9 now, but I will always cherish my memories with the SMART Amazing Phone.